According to Phan Duc Hieu, Deputy Director of the Central Institute for Economic Management, industry 4.0 technologies are applied in some areas of the agricultural sector. For example, digital technology and robots are being used in agricultural production. Information technology and geographic information systems are also being used to create databases on live poultry markets, livestock farming facilities and veterinary drug imports. 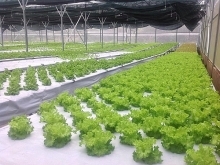 VIFARM, the first high-tech farm in Ba Ria-Vung Tau Province, has applied hydroponic technology and IoT devices to ensure the best environment for plants. The farm has also applied drip irrigation technology from Israel and computerized management of the cultivation process. Each product has a bar code to ensure its traceability. Software connections enable buyers to trace the producer, the place and process of production, as well as input materials and preservation instructions. The Cau Dat Farm in the Central Highlands city of Da Lat is considered the smartest safe vegetable production farm in Vietnam and a pioneer in applying environmental protection methods. The farm uses Intel’s IoT system that automatically controls humidity, water and fertilizer to ensure the quality of vegetables. Its products all meet VietGap standards and market demand far outweighs output. Phan Duc Hieu said Viettel, the IOT Group, Demeter, MimosaTEK and Infinity Blockchain Labs are all supplying smart equipment and solutions for Agriculture 4.0 in Vietnam. Agriculture 4.0 is a technology-based closed process covering all stages of production: provision of high-quality varieties, smart fertilizer and herbal pesticides; precision farming that enables the reduction of seed losses and greenhouse gas emissions; automation of harvesting, preservation, processing and transportation activities; and application of cloud computing in providing product traceability. 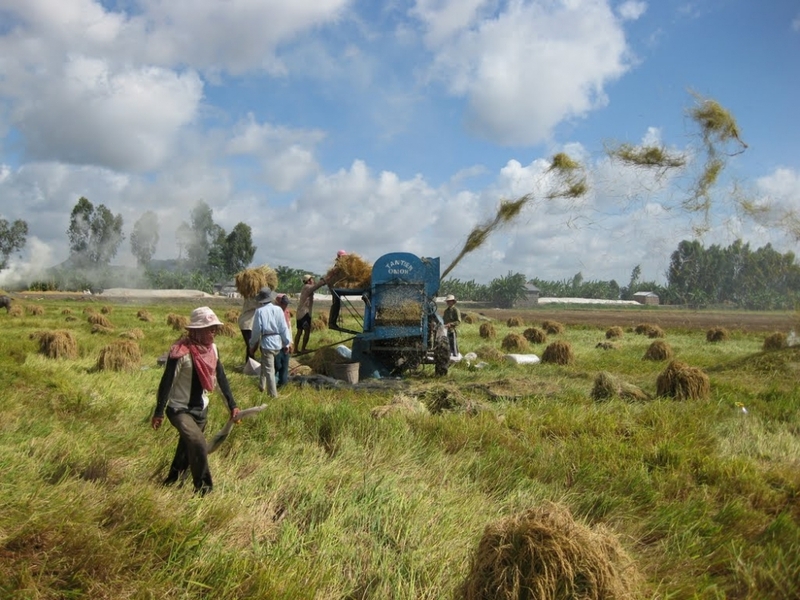 Agriculture 4.0 models in Vietnam remain modest and spontaneous, concentrating only on some but not all stages. Domestic companies still lack capital to invest in equipment. In the opinion of Associate Professor, Dr. Dinh Dung Sy, Director of the Government Office’s Department of Legal Affairs, the state needs to apply policies and mechanisms that offer preferences to agricultural businesses and cooperatives investing in modern technology. Furthermore, the state should provide businesses and farmers with forecasts about market demand. Phan Duc Hieu said businesses and farmers should be able to access loans in order to buy and apply smart technology in all stages of agricultural production. Ownership of assets on agricultural land, such as net houses, poly-greenhouses, irrigation systems and IoT sensor systems, should be assessed so that it can be mortgaged to access bank loans, he added.